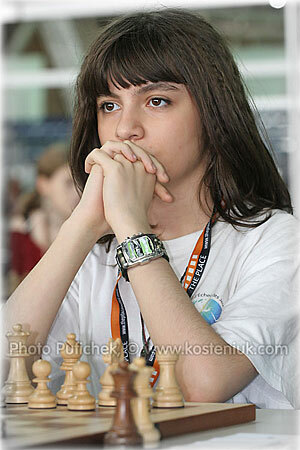 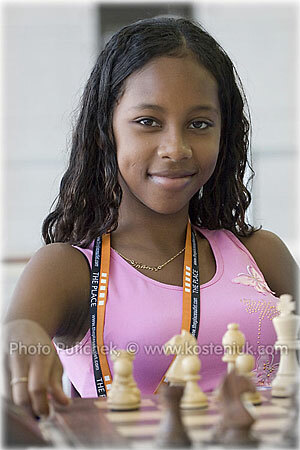 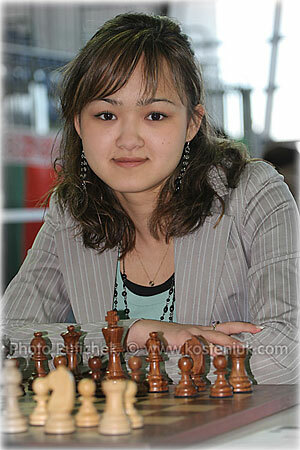 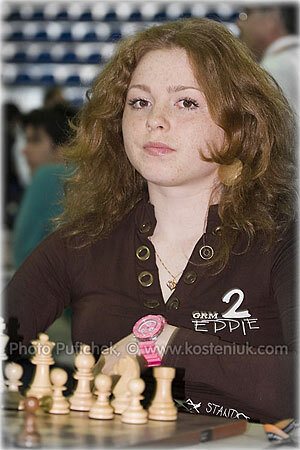 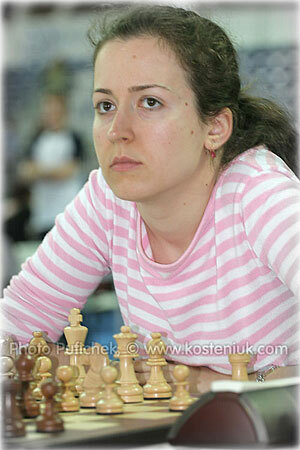 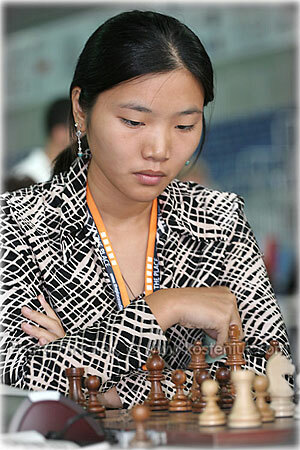 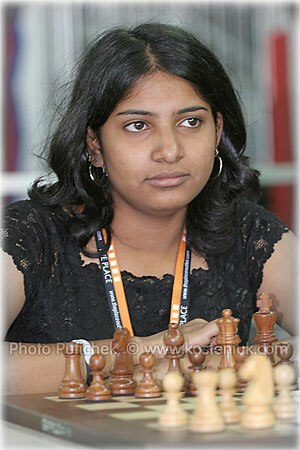 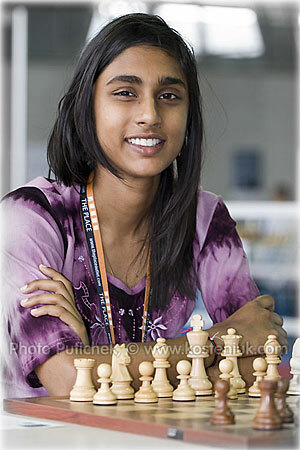 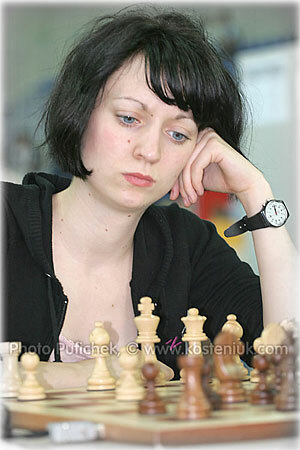 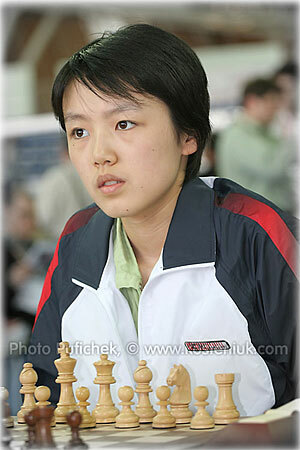 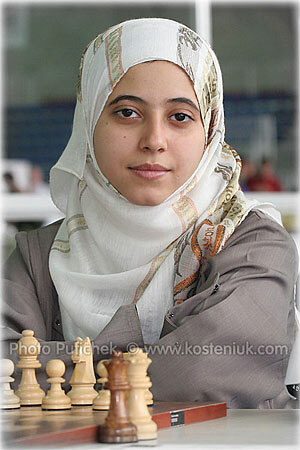 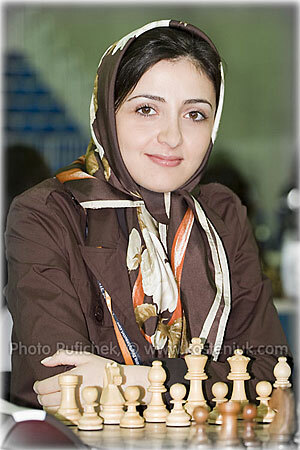 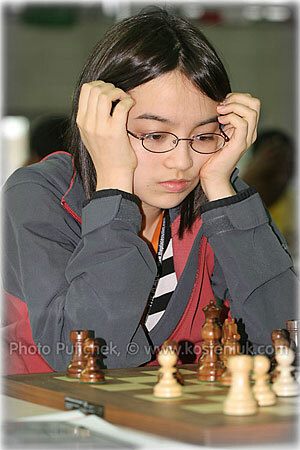 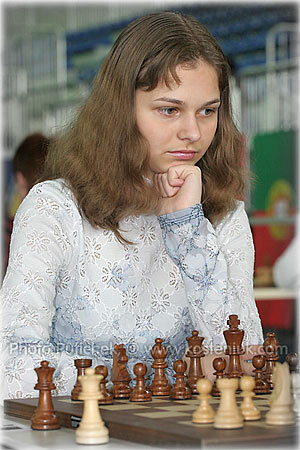 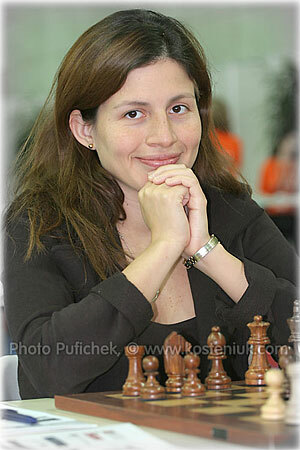 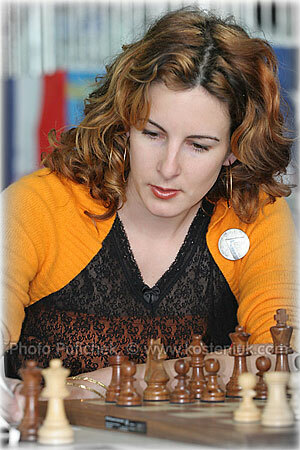 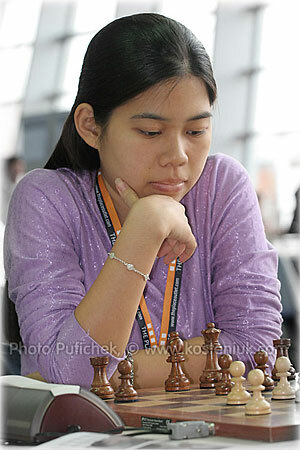 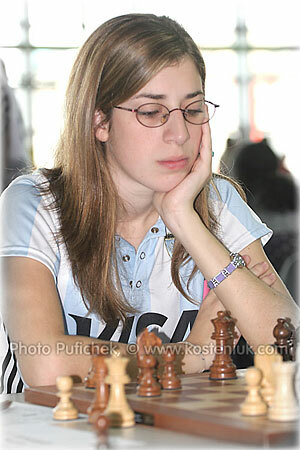 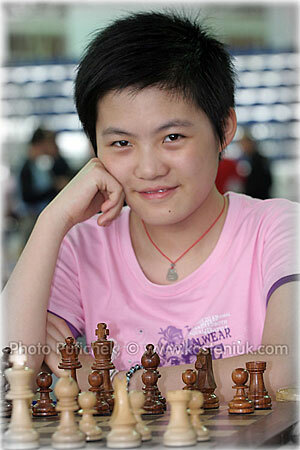 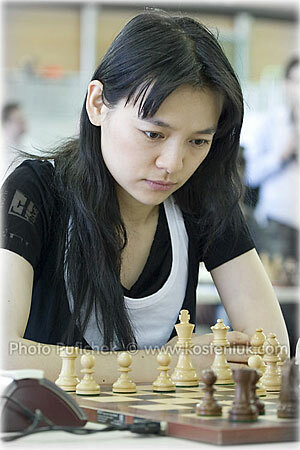 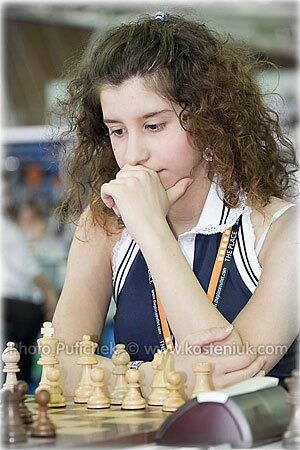 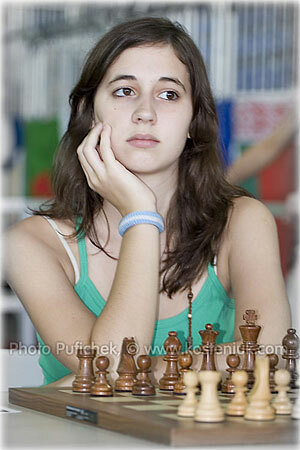 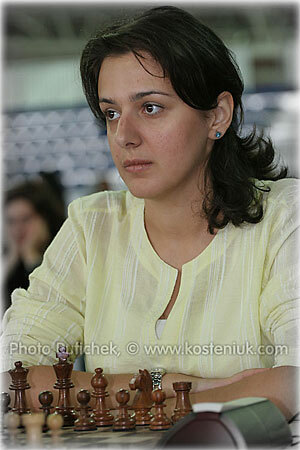 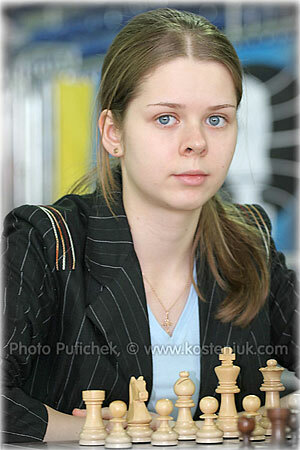 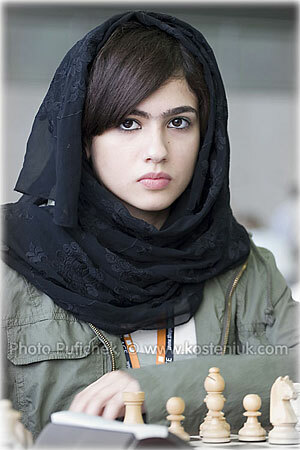 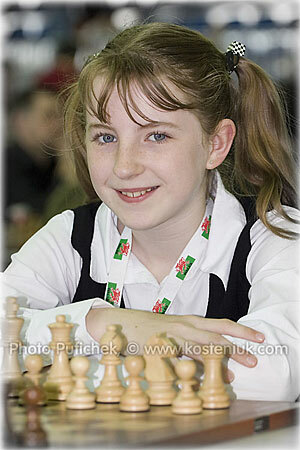 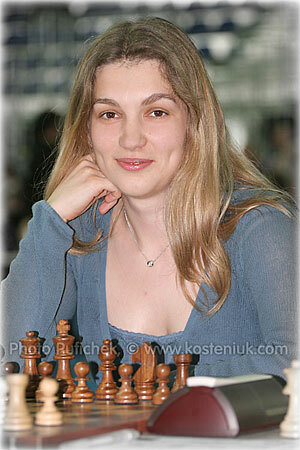 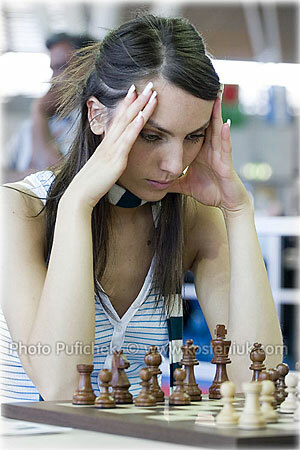 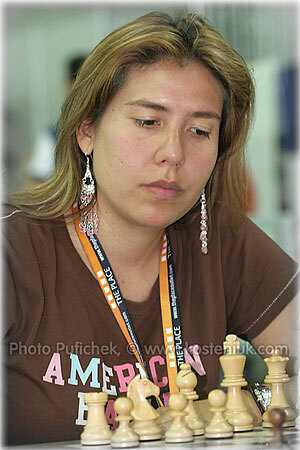 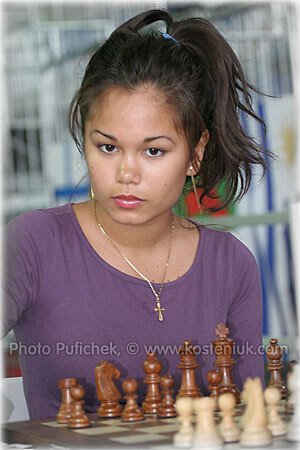 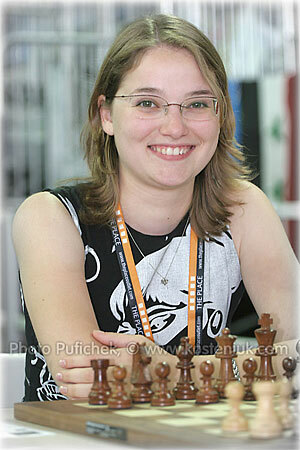 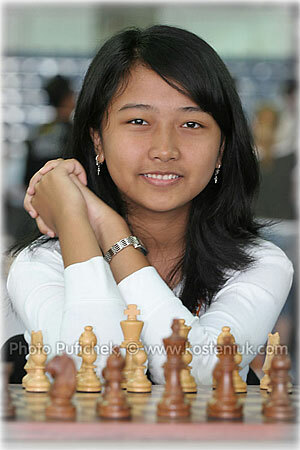 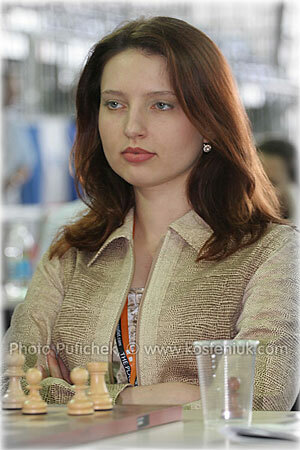 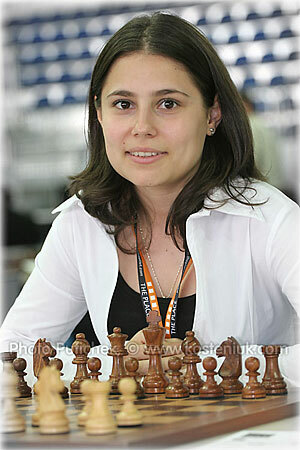 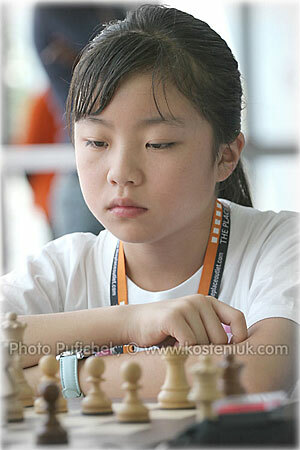 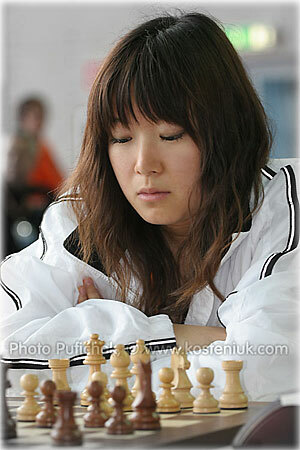 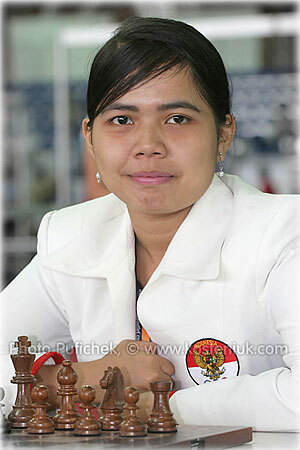 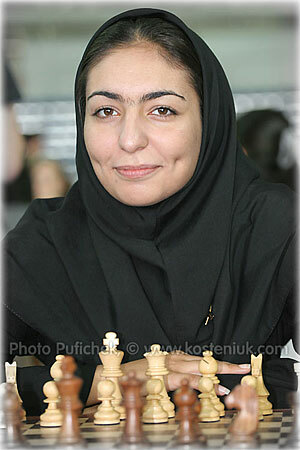 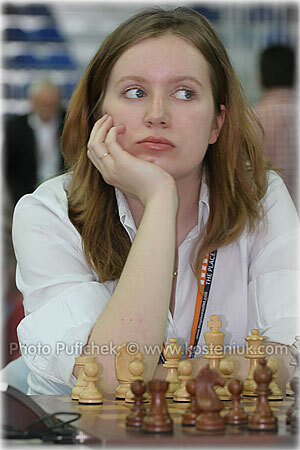 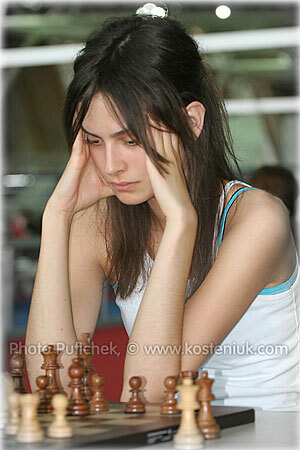 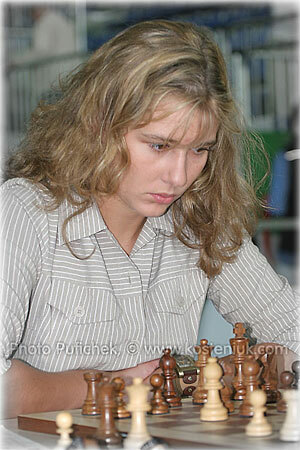 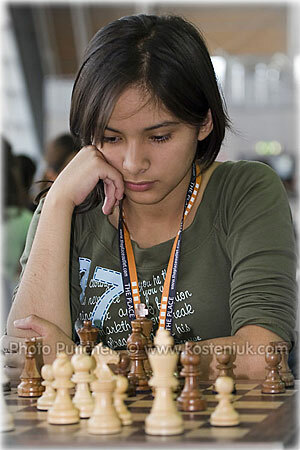 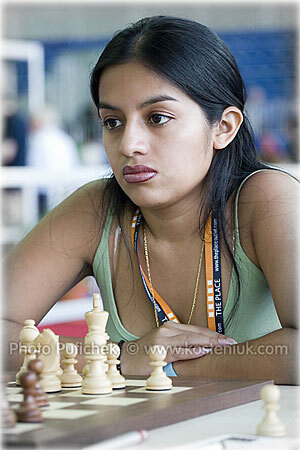 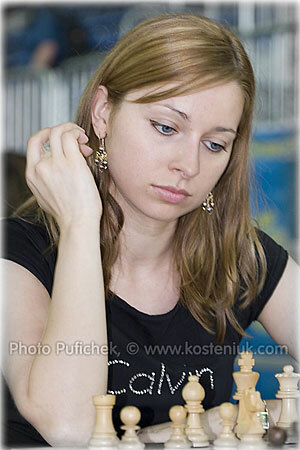 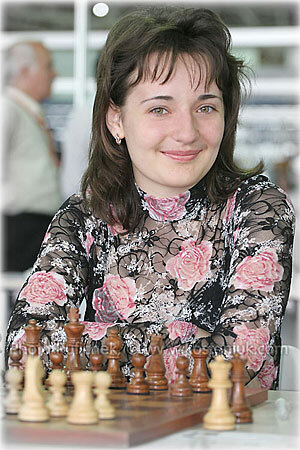 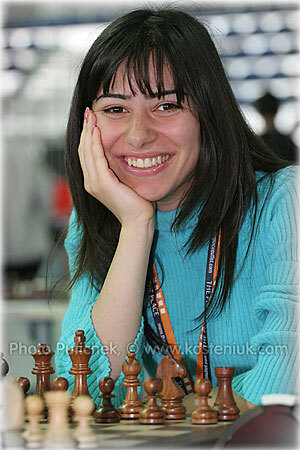 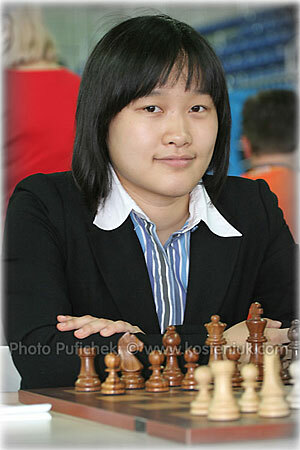 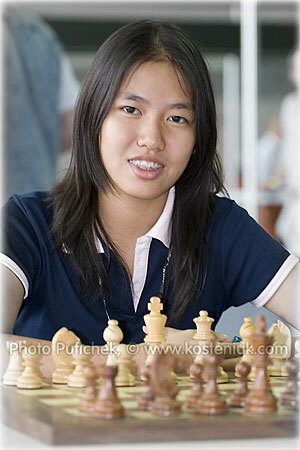 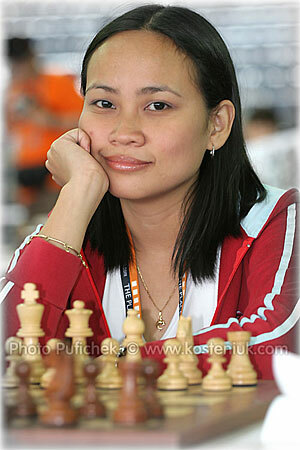 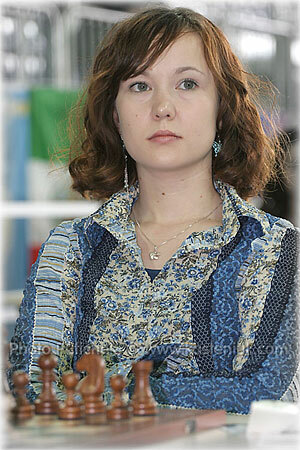 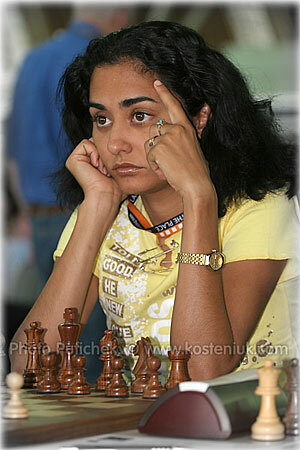 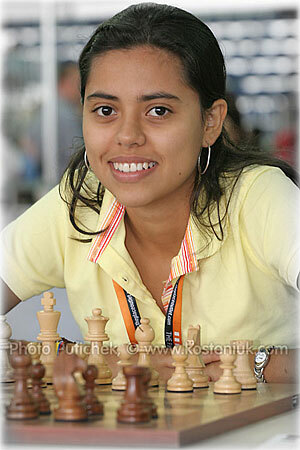 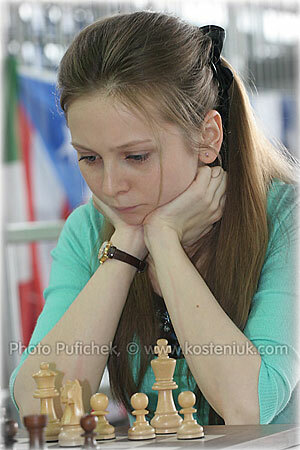 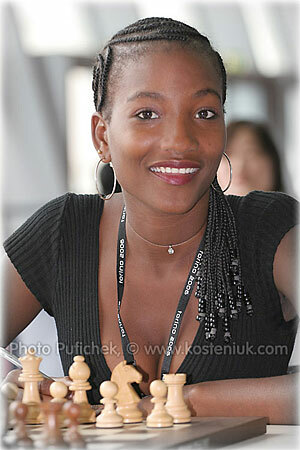 From the large collection of Pufichek Chesspics albums of players of the Torino Chess Olympiad 2006, we have selected a few for our Photogenic Collection. 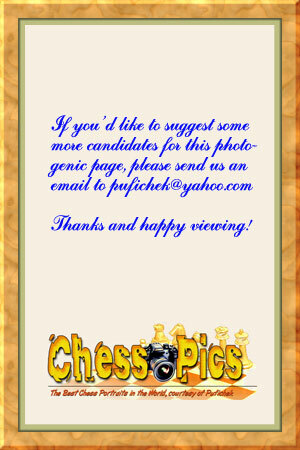 The photos were posted for voting from May 24 to June 24, 2006, generating enormous interest from all sides of the globe, with over 10,000 people actively taking part in the voting. 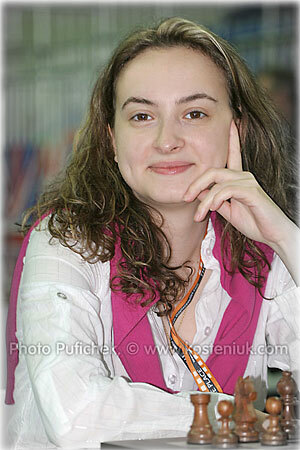 Most photos in this gallery will be used to illustrate the Torino 2006 Olympiads. 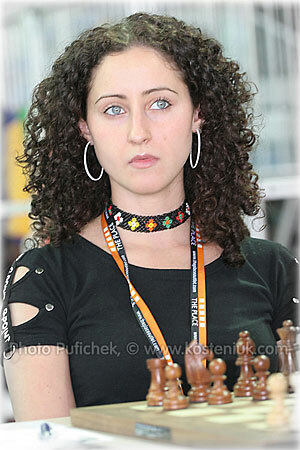 And we are preparing Fashion Galleries for you too, to come to CHESSPICS very soon.